The first thing we should ask when buying a netbook, is the use we want to give this and the limitations they offer. Generally, they use computers to chat with friends, listening to music, share photos, movies, etc. 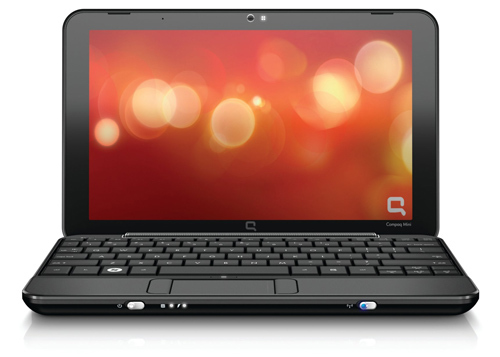 For such users, the ideal is to buy a netbook that offers a good battery life and low power consumption. 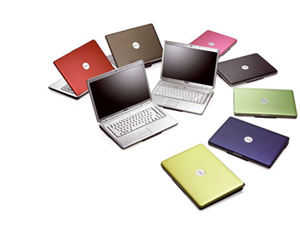 We opt for netbooks that offer batteries of 6 or 7 cells. Other things to consider for this type of task is the resolution, which must be of at least 1024 x 600 pixels and very importantly, check whether it provides several USB ports and a hard disk at least 60 GB as the reproduction of resource-intensive multimedia files, disk space and is awkward when viewed at a resolution lower than the one named. The use of a notebook for people who do not normally use multimedia formats, is usually focused on everyday tasks related to the query news, groups and mail handling. 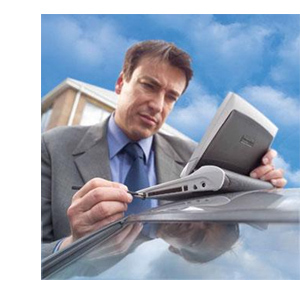 For such users, the choice of a netbook can be a bit easier and cheaper. We talked about a netbook that does not necessarily have to provide very high resolution and is typically used at home as a second computer. Therefore, you can buy a netbook with a lower range (3-cell battery), which significantly lower the price of the mini laptop. This user profile more complicated model the choice of ultra-portable model, since the tasks carried out by people associated with this profile, widen the margins of performance and required performance. The tasks demanded by such users combine the needs of young users profile with those of the not so young, but also those used in most of the time their teams away from home, so that connectivity is a netbook a factor to consider. Screen size of 10 “: Working with text in a smaller screen can tire your eyes quickly. Maximum Connectivity: The wireless option is fine if you expect to find a public room or bar that offers the service, but if you need is constant communication, you need to buy a netbook with 3G. Hard drive: This type of users, hard disk capacity is not as important as general user, usually working with small file size and then synchronize with desktop computers. Keyboard: This point is important if, as due to the small size of the netbooks, continued writing in a notebook keyboard can cause a pain when working with very small keyboards. Currently, the bulk of netbooks is competing for the Windows 7 operating systems and some Linux distro. We will opt you for Windows 7 OEM editions (factory installed) for reduction of budget or go for Retail box pack of Windows 7 if your budget permits. The first is that it is an auxiliary equipment that provides the basic tools virtually any desktop or conventional laptop does provide and therefore we can not launch powerful gaming applications, graphic design, video editing, etc. If being aware of this you still want to buy a notebook, try to reach you in one of the 3 profiles that we (according our experience and opinion) have developed and identify those user models that meet these characteristics recommended without forgetting the table that provides the optimal configuration for that price range. This Article Has Been Shared 2687 Times! Majority of computer users after a certain time complain that his or her Windows 7 computer is running slower than before. In this article, we have pointed out the major causes for slowing down of your PC. Cite this article as: Abhishek Ghosh, "What you must check while buying a Windows 7 based netbook," in The Customize Windows, December 28, 2010, April 25, 2019, https://thecustomizewindows.com/2010/12/what-you-must-check-while-buying-a-windows-7-based-netbook/.